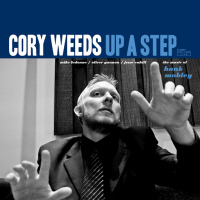 7:00pm; Cory Weeds Featuring David Hazeltine; Tickets: VIP (Tables of four): $45/person, Preferred: $35, General: $25, Students (General Section only): $15. 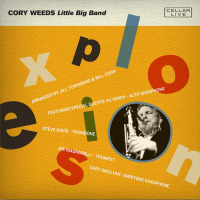 Top Canadian saxophonist and Cellar Jazz Record producer Cory Weeds returns to The Nash with another swingin’ mainstream group to kick off our SPECIAL ENGAGEMENT SERIES for 2018-2019! 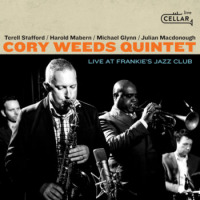 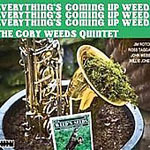 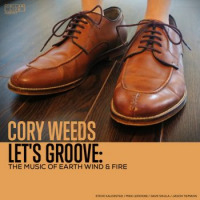 Cory Weeds, a tenor saxophonist with an expressive sound rooted in Jazz tradition, and record label owner, may be best known as the founder and owner of Cory Weeds' Cellar Jazz Club in Vancouver, which he successfully ran for more than 13 years. 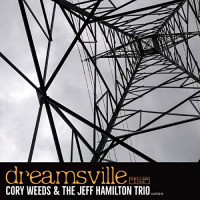 David Hazeltine is one of a handful of contemporary pianists who has mastered all of the major musical skills, from improvisation and technique, to accompaniment, arranging, and composition.